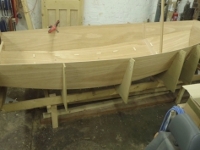 A boat builder based in the north east. Currently in the process of finishing his first wooden GP14 and has just started building 2 wooden racing optimists. Ginger Boats are interested in building Mirror dinghies. 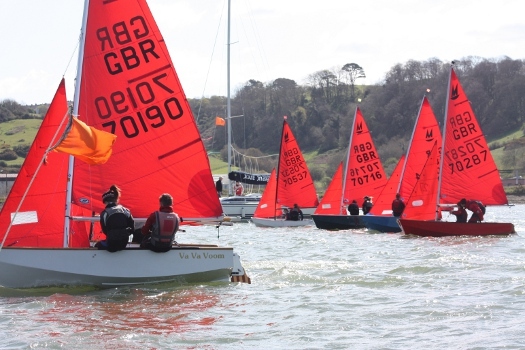 For more information you can visit the Ginger Boats website or contact Phil Hodgkins. 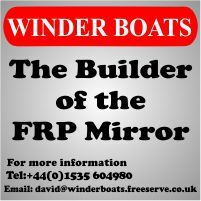 A boat builder based in the north west who is interested in building Mirror dinghies. 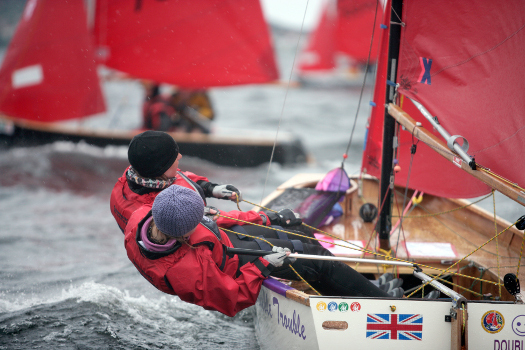 For more information you can visit the Good Wood Boat Company website. 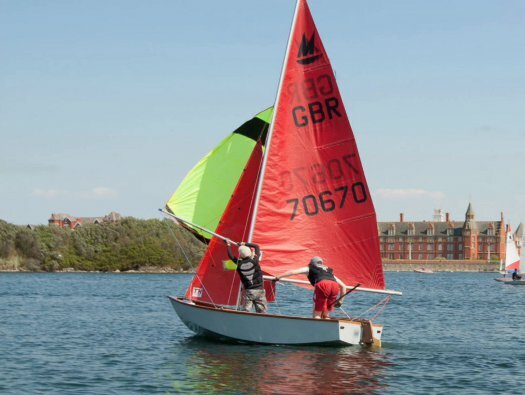 Tim assisted his nephews Ben & Gabriel Hill building 70670 which was displayed on the Mirror Class Association stand at the 2012 RYA Dinghy Show. Contact Tim Harper or visit the Tim Harper Boats website. Builders of 70190 "Va Va Voom" winners of the Western Area Championship 2010. Builders of 70176 "Double Trouble", Southern Area Championship winner 2004. Contact Dave Butler or visit the Butler Boats website.